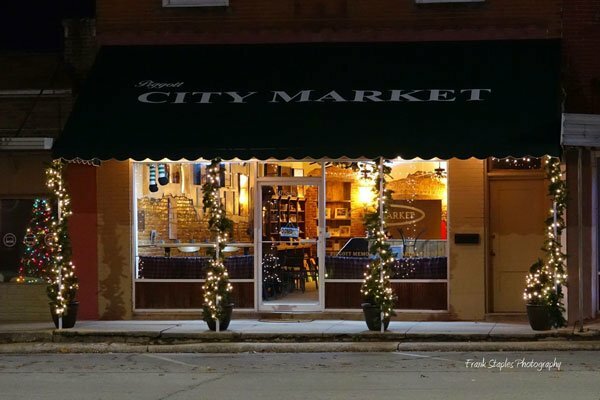 Beautiful historic building with coffee shop (Piggott City Market) on first level. The Market Loft rooms are on the second floor. 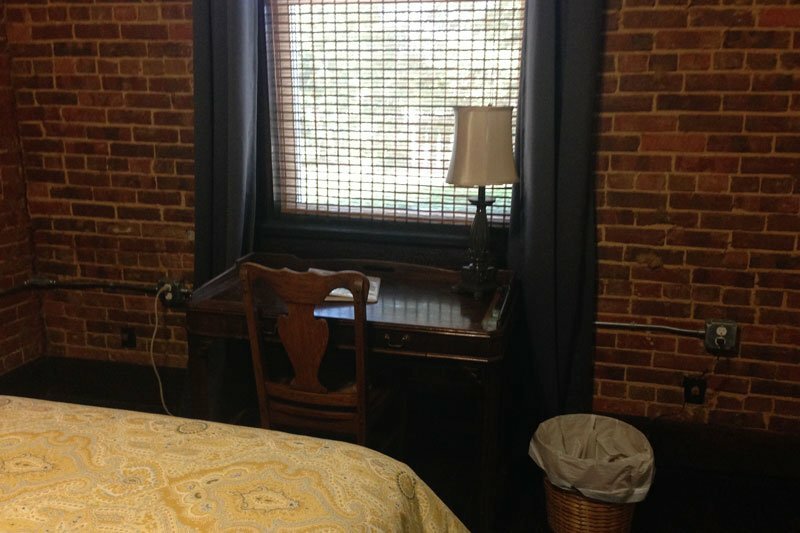 Room rental includes access to a large open living area and kitchen. 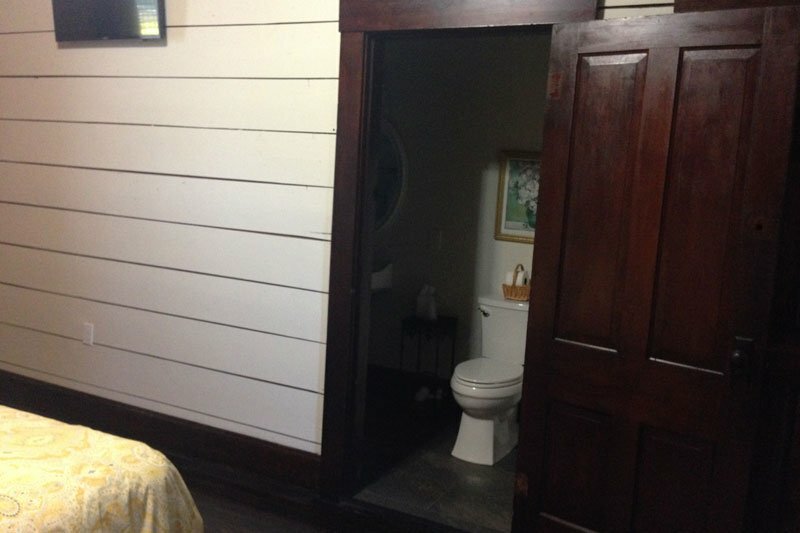 Guest Bedroom has an en suite Bathroom with a walk in shower. Bedroom includes a flat screen t.v. and desk. 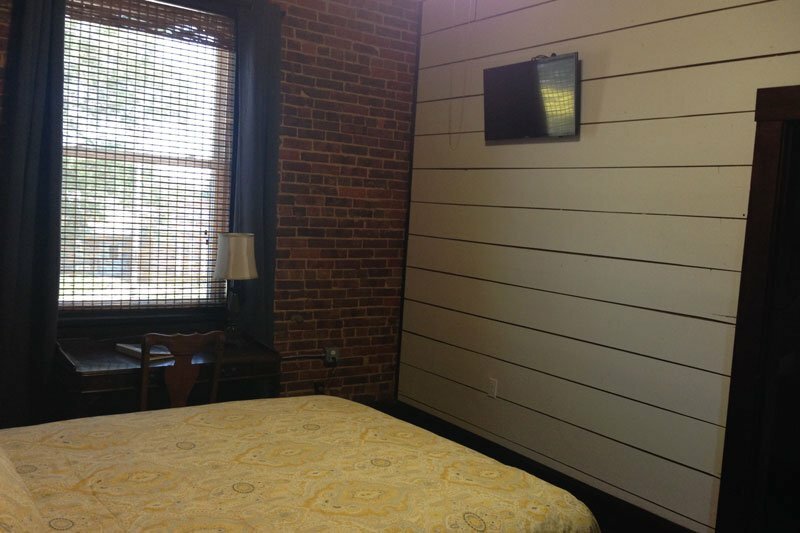 The room has a queen size bed, private bath, flat screen TV with expanded cable, high speed internet connectivity, and a hairdryer. 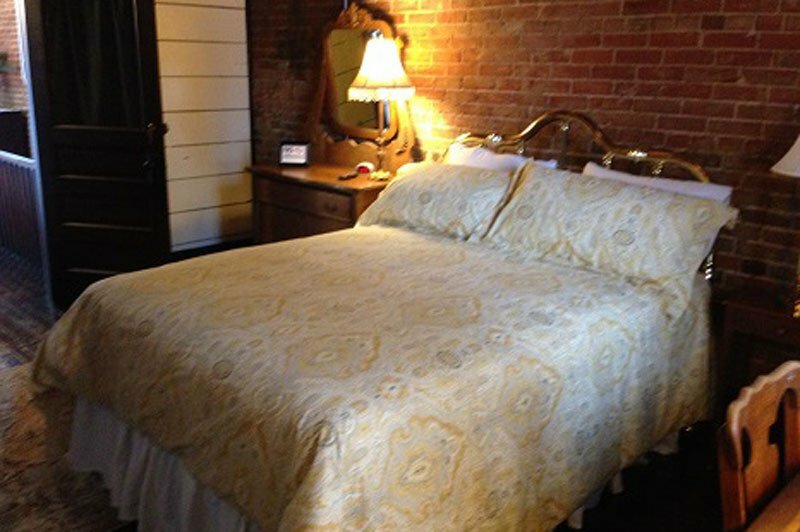 The guest rooms at the Inn at Piggott are each individually branded with a unique presentation that depicts the incredible history and heritage of Piggott, Arkansas. All aspects of Piggott life are framed and incorporated into each room to bring our guests ‘home’! Breakfast is on your own since you have a kitchen or if you choose, go downstairs and sample wonderful baked goods, frittatas and specialty coffees at the Piggott City Market! The Inn at Piggott welcomes you as our guest, whether it be on the web or in our comfortable suites! 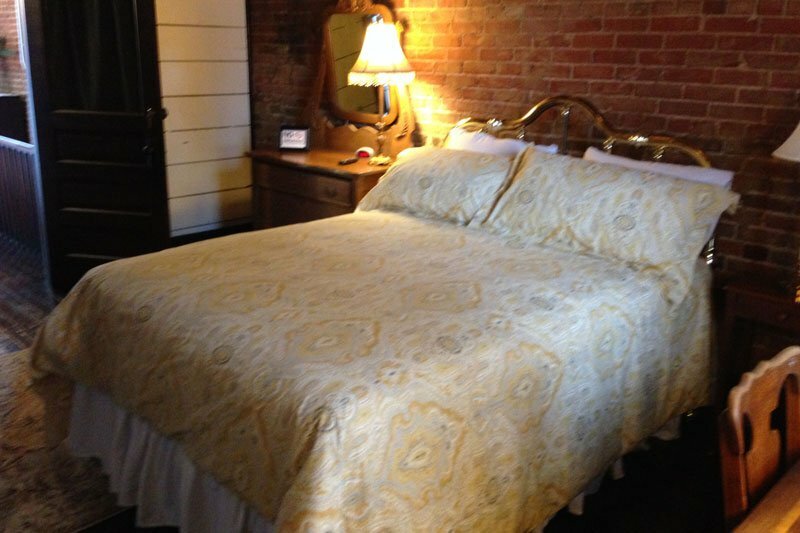 Our building is the original Bank of Piggott built in 1925, renovated into beautiful, comfortable rooms and suites. 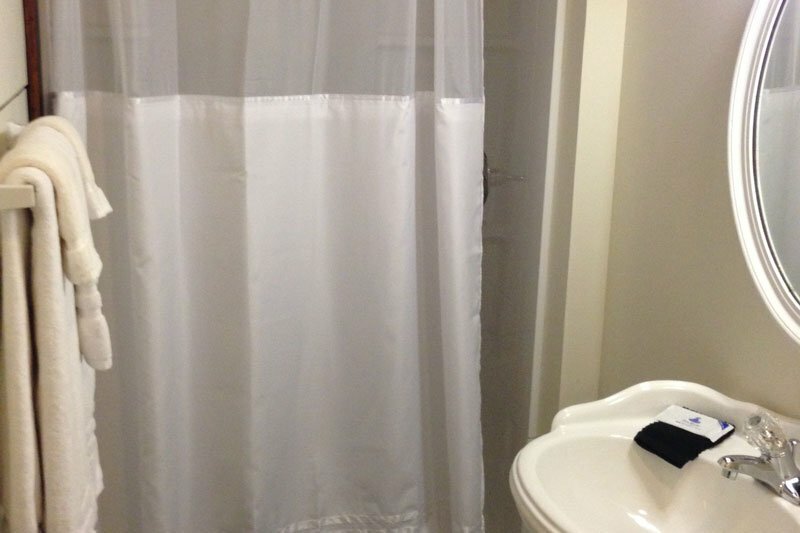 Each room has a private bath, TVs with expanded cable, high speed internet connectivity and hairdryers. 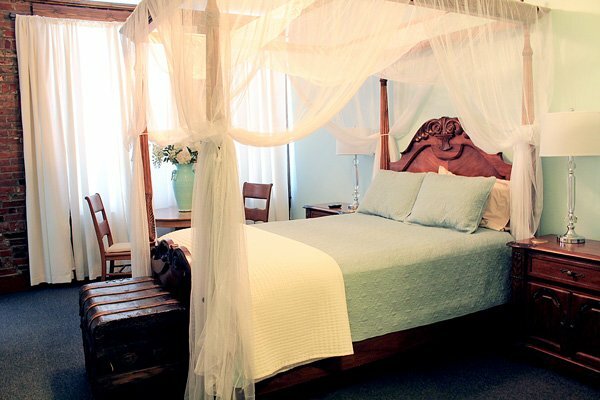 The queen size beds provide a great night’s rest.